Notice of Water Rate Increase-Click on link below for detailed Informaiton, posted November 12, 2015. Click here for Current Board Agenda. For previous agendas and full packet click on Public Meetings tab above. Dedicated to inclusive community involvement and providing excellent customer service while being recognized as a leading resource for enhancing the community of Castroville. The Board of Directors Meetings are held on the 3rd Tuesday of each month at 4:30 p.m. in the District conference room. The mission statement of the Castroville Community Services District is to provide quality services to the community at the highest standard and in the most cost effective manner. The Castroville Community Services District (CCSD) was formerly the Castroville Water District, a Special District formed in 1952 under the County Water District Act for the purpose of installing and operating a water supply and distribution system for Castroville. 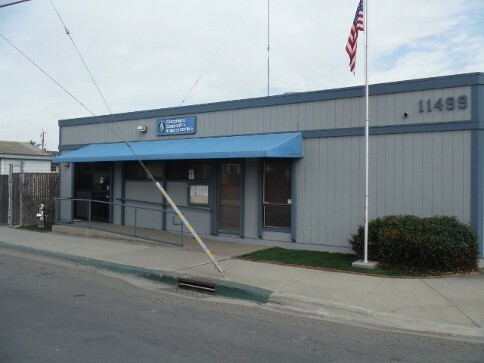 The Castroville Water District merged with CSA 14 to become the Castroville Community Services District in 2008 and is governed by California Government Code and regulated by the State of California Department of Public Health. The District is a public agency governed by a five (5) member elected Board of Directors. The District provides services to customers within its boundaries in the Castroville area serving a portion of Monterey County. Services provided include water, sewer, storm water, street lighting, (open space maintenance, street maintenance in Moro Cojo only) and recreational facilities. The CCSD approximately serves 2,000 residential, commercial, and industrial customers. The population of Castroville is approximately about 7,300. Castroville is an unincorporated community surrounded by artichokes, located at the foot of the Salinas Valley in Northern Monterey County. Castroville is about 104 miles south of San Francisco and halfway between Monterey and Santa Cruz. Two major highways: 183 and 156 serves the area.